New Delhi: Youth is a life stage or a mindset – the debate continues across boardrooms. But, what everyone agrees is that it is extremely difficult to earn their attention and love. Change is the new order. Born with a technology gene, youngsters today are comfortable with the concept of change. Every year MTV undertakes a massive immersive research to capture the trending themes of this generation and highlight the emergent trends. This year, MTV is launching its biggest youth study ever that covers 11000 youngsters across 50+ cities across India. 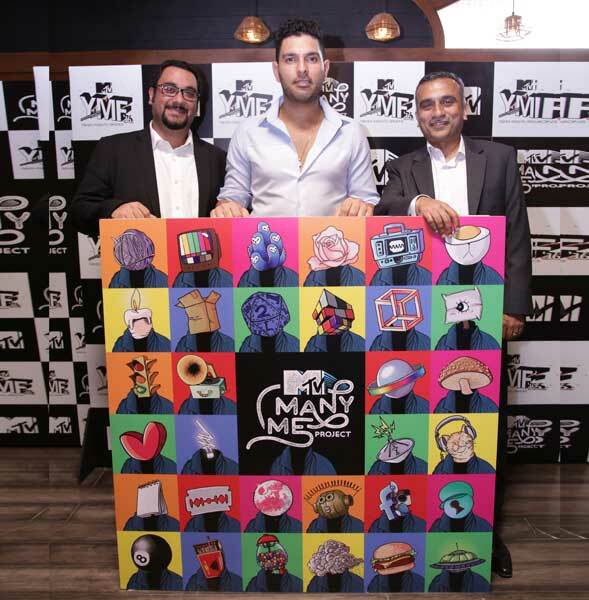 Aptly titled ‘MTV Many Me Project’, this in-depth research explores the many facets of youth life – their attitudes, motivations, aspirations and anxieties that was presented with much fanfare at the MTV Youth Marketing Forum 2016 – flagship insights event that studies and dissects the world of the youth.